Case DC Chestnut Backpocket CA15272. 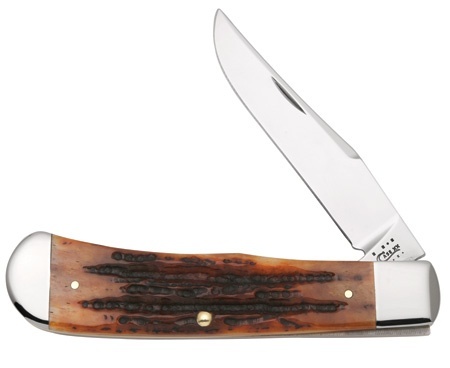 This knife has an overall length of 8 inches and features a tru-sharp stainless steel satin blade measuring 3.5 inches. Handle material is bone and frame material is brass. Made in the USA. Do you own Case DC Chestnut Backpocket CA15272? Tell us about it! Have a question? Ask!